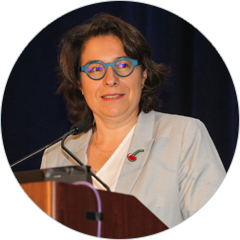 During the Nutrition 2018 ( the American Society for Nutrition annual congress), Sophie Nicklaus (INRA, France) has been awarded the 2018 Danone International Prize for Alimentation. 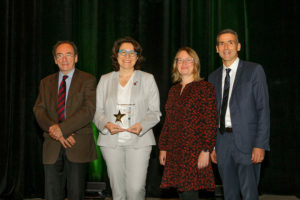 The French scientist is awarded the first Danone International Prize for Alimentation for her groundbreaking research into children’s healthy eating. The pioneering research could form the foundations for new advice on promoting healthy eating in children “Healthy eating must start right from the beginning, as eating behaviour is carried through to adult life” — as implied by the award-winning research. Learn more about the laureate and her work.